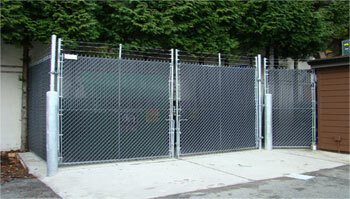 fences, automatic gates and custom construction projects based on your specific needs. 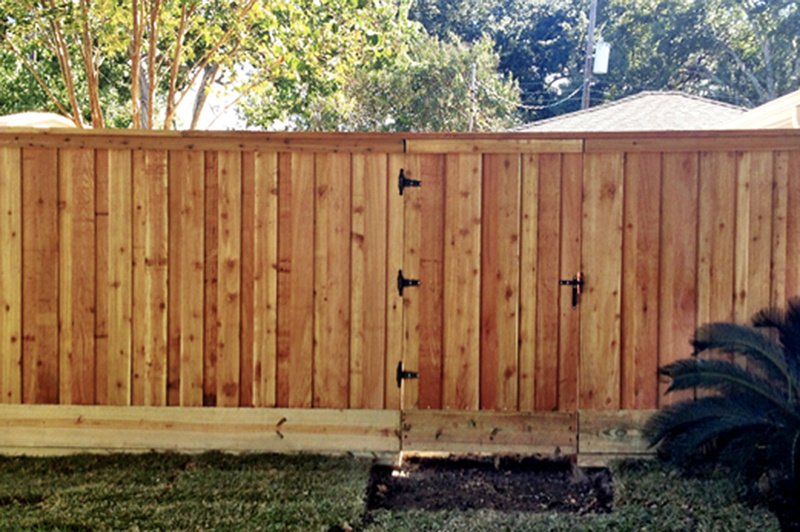 Q: Where can I find affordable wood fencing services in Houston ? 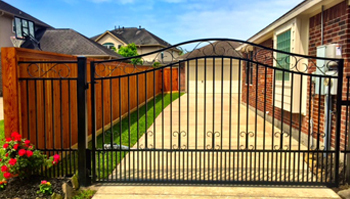 Q: Who provides affordable wrought iron fencing services in Houston ? 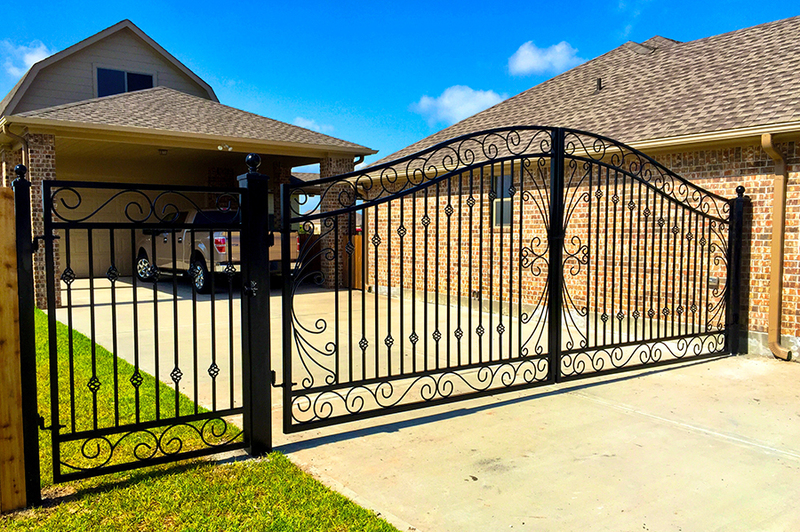 Q: Affordable Houston fence companies ? 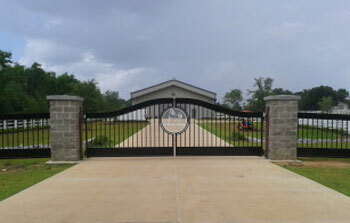 Q: Affordable automated gates in Houston ? 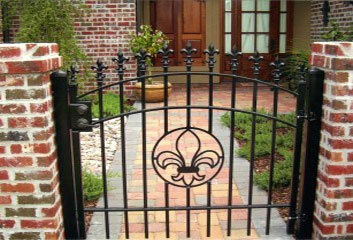 Q: Who offers custom wrought iron gates in Houston ? 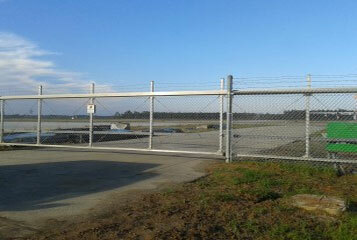 Proudly serving Houston, Friendswood, League City, Sugar Land, Alvin and Pearland, TX. Copyright © Lone Star Fence & Construction 2017 | Website Marketing by Fair Marketing Inc.